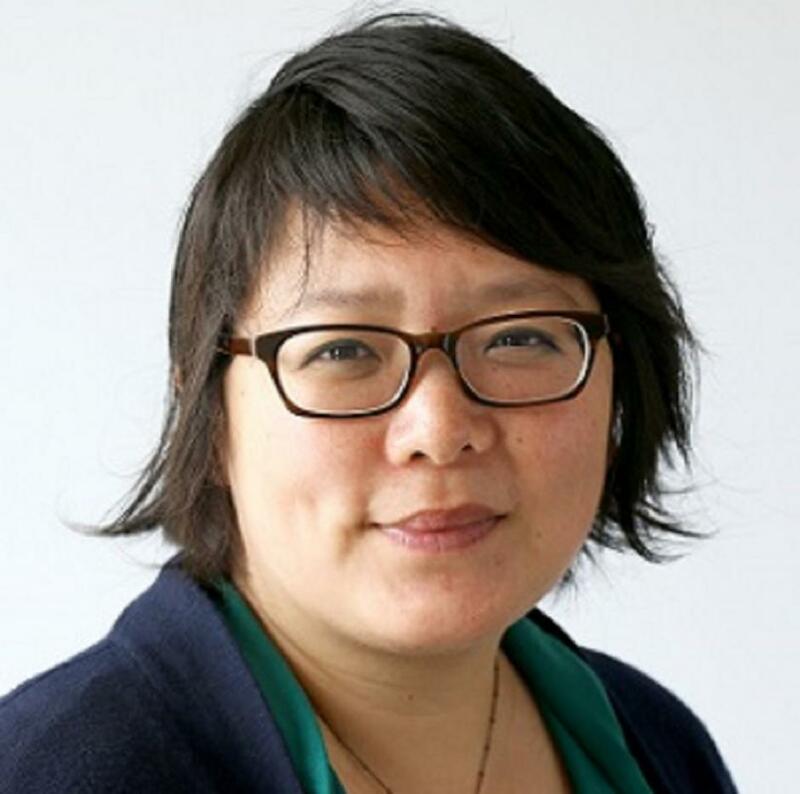 For Helen Weng, her work as a neuroscientist, her lived experience as the child of Taiwanese immigrants, and her mindfulness practice are inseparable. Weng has spent the last 14 years investigating the neurobiological mechanisms of mindfulness meditation. What she’s observed as a racialized person in mindfulness circles has made her want to do things differently—and help to change the conversation for other minorities who meditate. M.K. 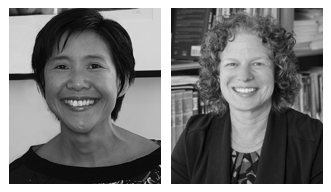 Brennan, Dale Healey, Carolyn Tague, Beth Rosenthald. 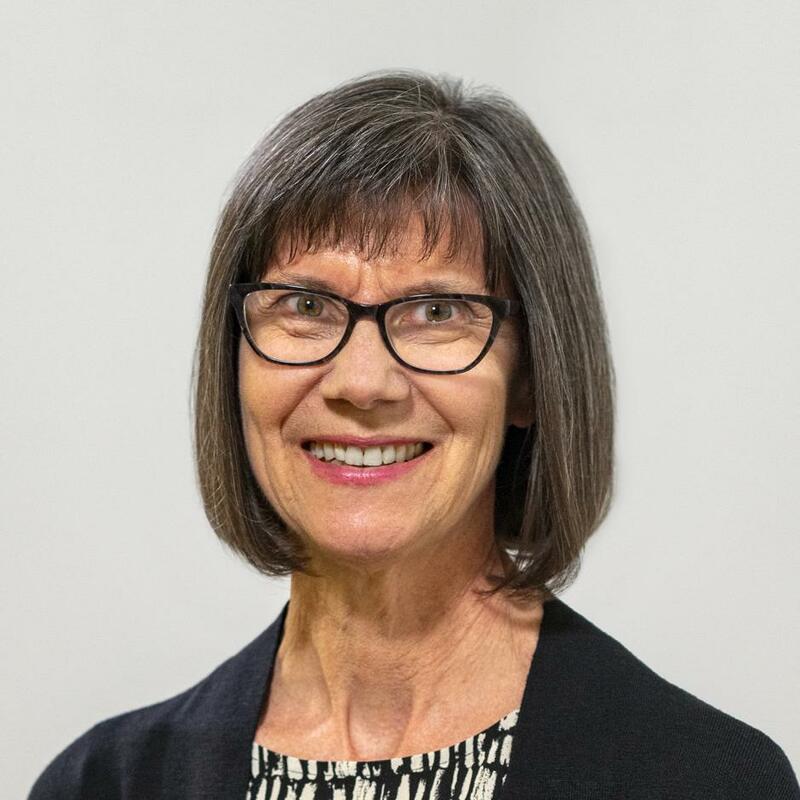 Helene Langevin, M.D., was sworn in as director of the National Center for Complementary and Integrative Health (NCCIH) on November 26, 2018. Prior to her arrival, she worked at the Osher Center for Integrative Medicine, jointly based at Brigham and Women’s Hospital and Harvard Medical School, Boston. Dr. Langevin served as director of the Osher Center and professor-in-residence of medicine at Harvard Medical School since 2012. She has also served as a visiting professor of neurological sciences at the University of Vermont Larner College of Medicine, Burlington. In May 2018, researchers working on an study conducted at the Osher Center’s Connective Tissue Lab published “Stretching Reduces Tumor Growth in a Mouse Breast Cancer Model” in Scientific Reports. 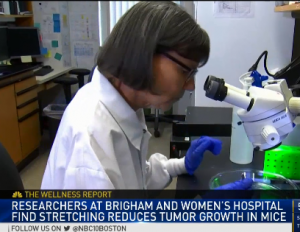 The principal investigator, Dr. Helene Langevin, has been featured in this NBC NECN report on the effects that stretching can have on tumors. Practice Drift: Are There Risks When Integrative Medicine Physicians Exceed Their Scope? With a $5.5 million grant from the San Francisco-based Bernard Osher Foundation, UW Medicine is strengthening its work in integrative medicine. Mindfulness in Corporate America: Is the Trojan Horse Ethical? Chao, Maria T. and Adler, Shelley R. The Journal of Alternative and Complementary Medicine. February 2018, 24(2): 101-103. 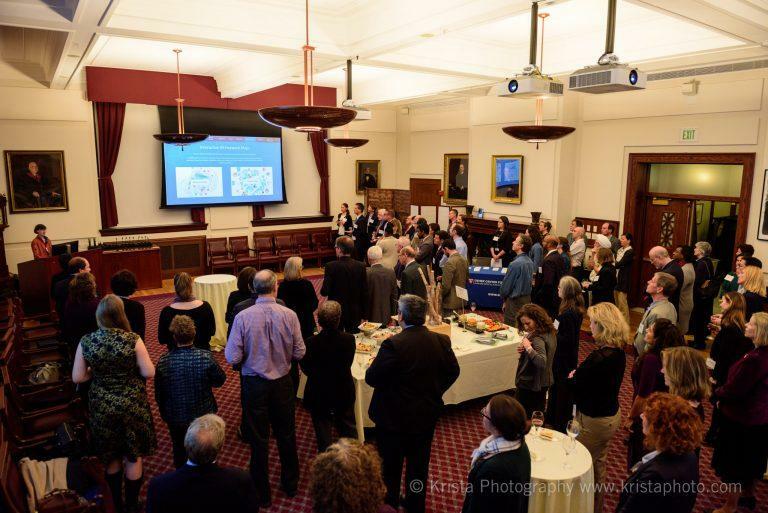 UPDATE: Videos of reception remarks from leadership supportive of the Osher Collaborative and HMS/BWH Osher Center are now available! 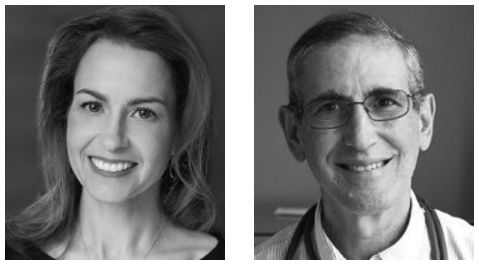 The Bernard Osher Foundation has generously granted the UCSF Osher Center a $5.5 million endowment for the Coordinating Center of the Osher Collaborative for Integrative Medicine. The gift provides permanent support for the Coordinating Center to facilitate collaborative initiatives among the six Osher Centers for Integrative Medicine around the world. Thanks to the extraordinary philanthropy of Bernard Osher, the University of Miami Leonard M. Miller School of Medicine will soon be one of a select few institutions offering a unique and comprehensive center for evidence-based, integrative medicine. We are thrilled to announce publication of this new “Primary Care – Integrative Medicine” issue, authored by Osher Collaborative faculty members and providers.